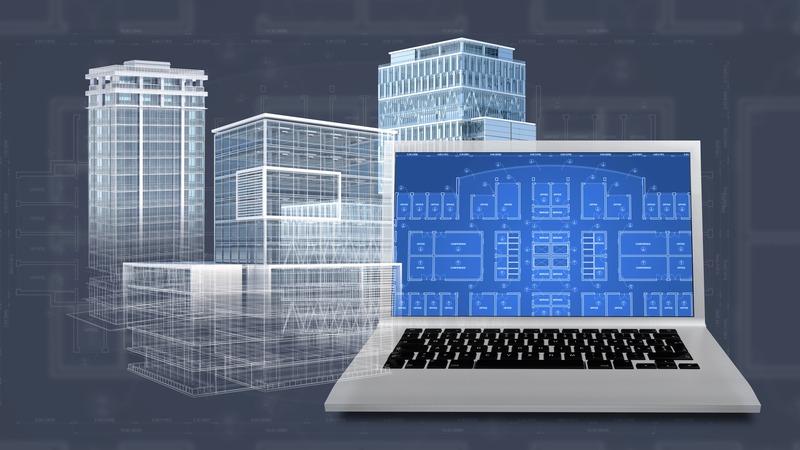 As part of our series of blogs exploring the information in the UK BIM Alliance’s recent “Going Digital” report, we have taken a closer look at Module One ‘Becoming Aware’ and Module 2 ‘Strategy Making’. In this post, we are going to look at Module 3 ‘Equipping the Client Office.’ which is a critical thing for any company who is thinking about adopting BIM to consider. You can’t undertake this stage, however, until you have decided on the strategy you are going to adopt (see Module 2) as this will guide you on the amount of investment you need to make. This is where the client identifies a BIM champion within the office, who reports to a director who is responsible for liaising with the board to ensure all desired outcomes are achieved. The BIM champion is then responsible for a flow of quality information throughout the business in order to make sure all project needs are met. Once the champion is identified the next stage is to prepare a BIM protocol which will specify the technical standards that need to be used for the information exchange (we will explore this more in next month’s post). A Common Data Environment(CDE) will also need to be set up and responsibilities allocated, which may mean that the client office needs training on model reader applications such as Solibri or Navisworks. In the blog post about module five, we will take a closer look at team formation and the limitations of conventional arrangements, and this may lead you to reconsider the way you are approaching the formation of your design and construction team. Module six of the UK BIM Alliance Report focuses on the requirements you will need for decision support to ensure the client, and their stakeholders have the information they need in order to make informed decisions about the project. The best way to do this is to set out a series of questions which give a greater understanding of why the organisation has decided to undertake the project. Instead of the outputs being drawings and reports as would be traditional, nowadays these outputs can be displayed interactively using multi-screen or virtual reality immersive methods. In Module Seven, the focus shifts to operation and maintenance requirements which may mean the client needs to upgrade their client office to be able to receive operation and maintenance information in a digital format. This may lead to smart intelligence being used in the future to allow the building to sense conditions and control systems. Module Eight of the report talks about setting standards, and this might be useful for clients who are dealing with repeated elements such as individual rooms or complete buildings. The preferred product data can be held in a library with feedback from projects added as you go along. Data can then be analysed to help the client improve both practice and product. As you can see, there are many ways in which clients may choose to equip their office, and they can choose to do the various available upgrades in any order and at any time – as projects and ability increases. If you are undertaking a BIM project and are looking to outsource some (or all) of the work, then please talk to us today.